Explosions and gunfire erupted today at an upscale hotel complex in Kenya’s capital, sending people fleeing for their lives in an attack for which the Somalia-based extremist group al-Shabab quickly claimed responsibility. 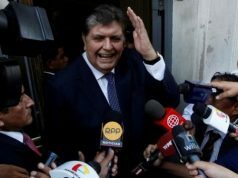 The al-Qaida-linked group issued the claim via its radio arm, Andalus. 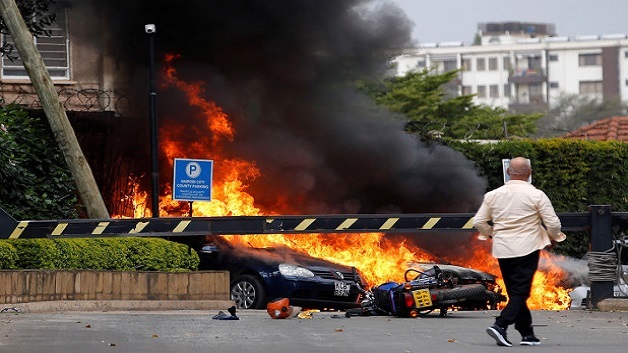 No information about casualties was immediately available about the attack at the complex in Nairobi’s Westlands neighborhood, which includes a large hotel known as DusitD2, banks and offices. According to the New York Post, Witness Robert Murire said he saw at least two bodies after the attack by gunmen wrapped in ammunition.